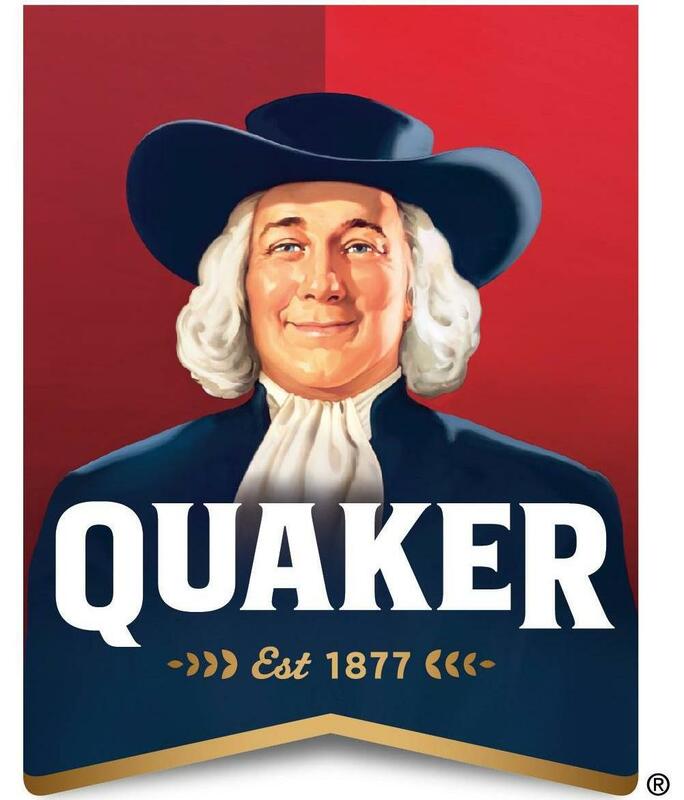 Though General Mills has discontinued its Chex gluten-free oatmeal line, another food company stands ready to fill the void. Quaker Oats will have its own Select Start gluten-free oatmeal products on shelves beginning this fall. Though details have not been formally announced, customers can look for quick one-minute oats sold in canisters and at least one flavored instant oatmeal variety (Maple & Brown Sugar). Bob's Red Mill is launching a line of gluten-free oatmeal cups. The meals feature a blend of three different oats as well as flax and chia seeds. There will b e four varieties: Apple Cinnamon, Brown Sugar & Maple, Blueberry Hazelnut and Classic. Speaking of cups, each of Evol's new gluten-free microwaveable meal cups -12 in all - are made with antibiotic-free meats and are under 210 calories. There are Scramble, Veggie and Fajita Cups, all of which can be found at Target stores. 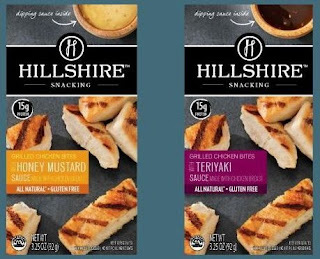 Look in the refrigerator case for new Hillshire Snacking grilled chicken bites. These come packaged with a variety of dipping sauces: Teriyaki, Spicy Chipotle Barbeque, Honey Mustard and Mango Habanero. The annual Expo East natural products show is coming up next week, and as usual there will be a number of new gluten-free product announcements. Some companies have a head start. For example, Against The Grain will add to its product line with a Flatbread Pizza and Wrap. The item doubles as a pizza when baked and a burrito or wrap when warmed and folded. It will be available in two varieties: Classic (tomato and cheese) and Fiesta (black bean, sour cream, lime and spices). Kinnikinnick Foods has added to its gluten-free donut line with Soft Donuts with Vanilla Icing. 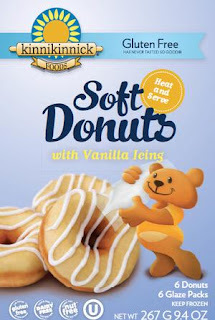 These yeasted (not cake) donuts have a fluffy texture and come with individual glaze packages. Imported from Australia, the newest Freedom Foods cereals are Fruity Rainbow Rocks and All Around Goodness. The latter comes in two varieties: Original and Natural Maple Syrup. The company is also introducing a variety of allergen-free oat bars. Each product is free from gluten, peanuts, tree nuts, dairy, egg and sesame. 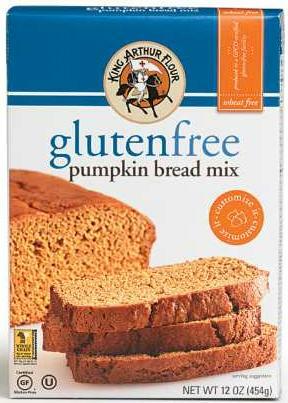 In time for the fall, the newest gluten-free product from King Arthur Flour is a gluten-free pumpkin bread mix. I spotted a new gluten-free beer at Trader Joe's in Princeton this week. Brewed by Minhas Craft Brewery in Wisconsin, it's called ngb and it's a lager made with sorghum and brown rice. Center City Philadelphia fave Pure Fare has opened a branch of its all-gluten-free casual bistro at the Houston Market on the campus of the University of Pennsylvania (3417 Spruce St.), reports The Daily Pennsylvanian. 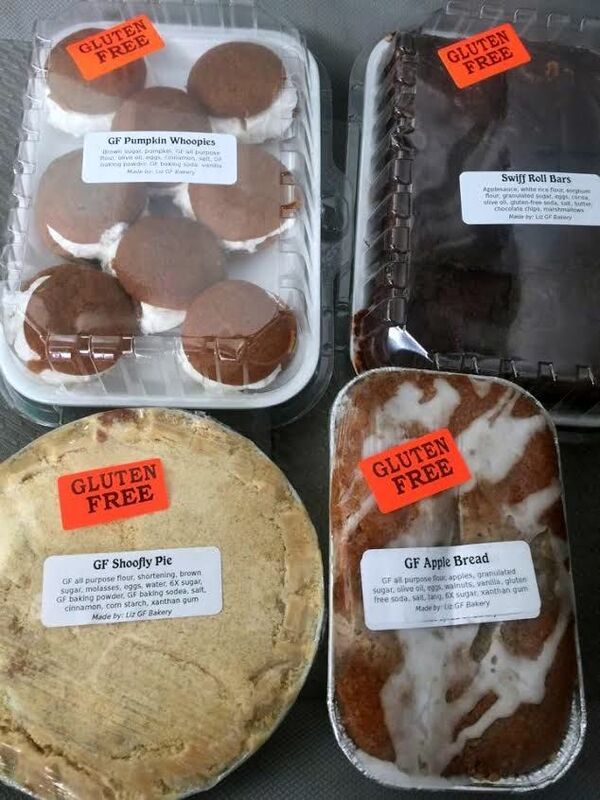 Reader Kerri C. let me know via Facebook that the Amish Market at Mullica Hill (108 Swedesboro Rd., 856-478-4300) sells gluten-free baked goods - items like whoopie pies and shoo fly pie. The market is open Thursdays, Fridays and Saturdays. Be sure to check out the Events page at the blog, where you'll find the latest goings-on in the Delaware Valley. This weekend, for example, there is a gluten-free vendor fair at the Medford ShopRite and a support group meeting in Voorhees.